One day at a time to get the most out of this book. 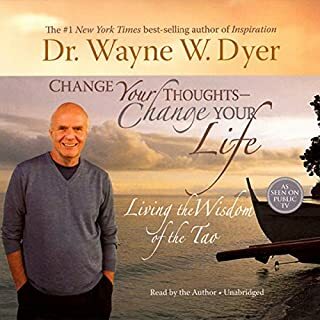 Wayne Dyers' voice is soothing and comforting. Each chapter is just the right duration for daily consumption. an instruction book to life! Amazing content, as was expected. 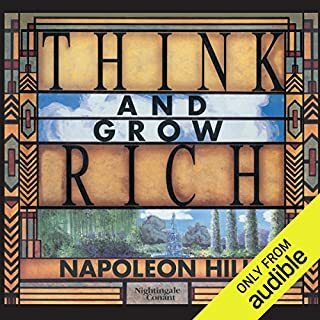 The narration is good quality and the excerpts from Napoleon Hill are a great addition!